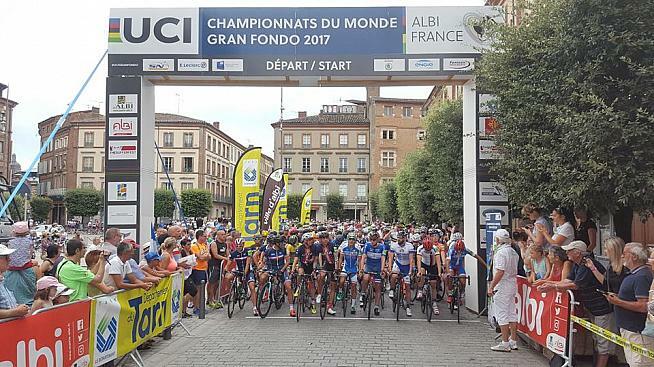 Cache Gran Fondo joins the UCI Gran Fondo World Series in 2019 and will be a qualifying event for the UCI Gran Fondo World Championships in September 2019. It gives riders in Utah a chance to win a place on the start line at next year's world championship event in Poznan, Poland. Always the 2nd Saturday in July, the Cache Gran Fondo provides mostly-flat courses from 38 to 113 miles (except for a hill challenge in each) through one of northern Utah's best-kept cycling secrets, Cache Valley, Utah. The Cache Gran Fondo joins the Cheaha Challenge in Alabama as the American qualifiers. The Blue Mountains Gran Fondo two hours north of Toronto (formerly the Grey County Road Race) makes it three series events in North America. 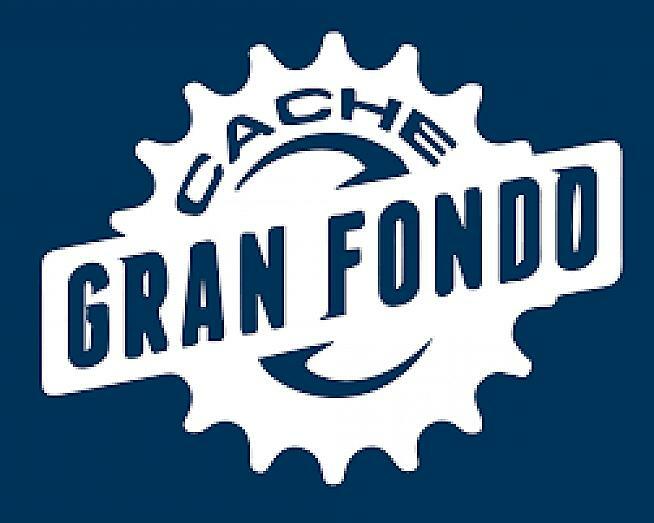 In all there are 19 qualifying events around the globe in the UCI Gran Fondo Series with Cache being one of five additions, which span the globe. Moscow, Brisbane in Australia, Rio de Janeiro and Viré en Maconnais in France are the other new events. Riders that finish in the top 25% of their age category at series event qualify for the World Championship finale. The 2018 World Championship is taking place on September 2 in Varese, Italy. The closed road course has most of its climbing in the first half before looping around Lake Ceresio, Lago Maggiore and Lake Varese and finishing in the center of Varese where age group winners will be awarded their rainbow stripes. Registration is up compared to last year with over 2,300 riders from 59 countries registered thus far. The Bucket Rider, John Woodson, will be reporting on the ride for granfondo.com.